Is there a very special ginger in your life about to celebrate a birthday? 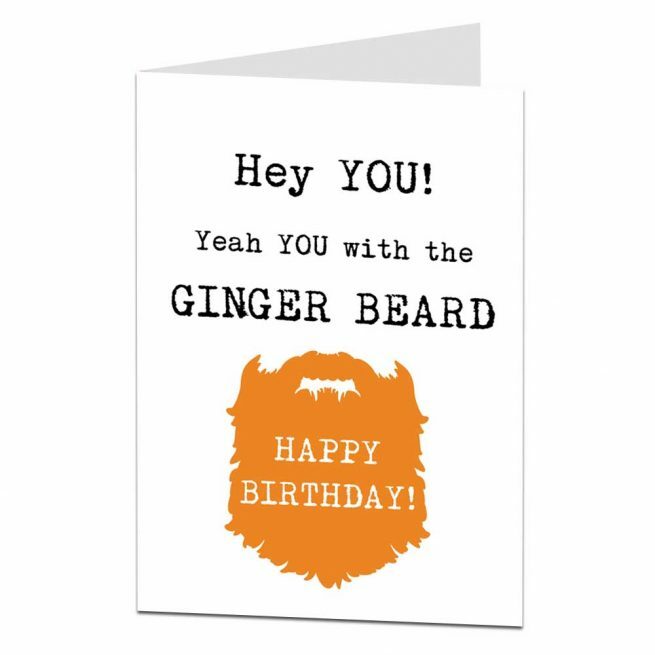 If you and your red-headed friend are always joking around about their being ginger, you need a ginger birthday card to mark the occasion, but where do you find such a thing? We’ve got you covered. Not only do we offer funny ginger birthday cards, but we have quite a sizeable selection of them. 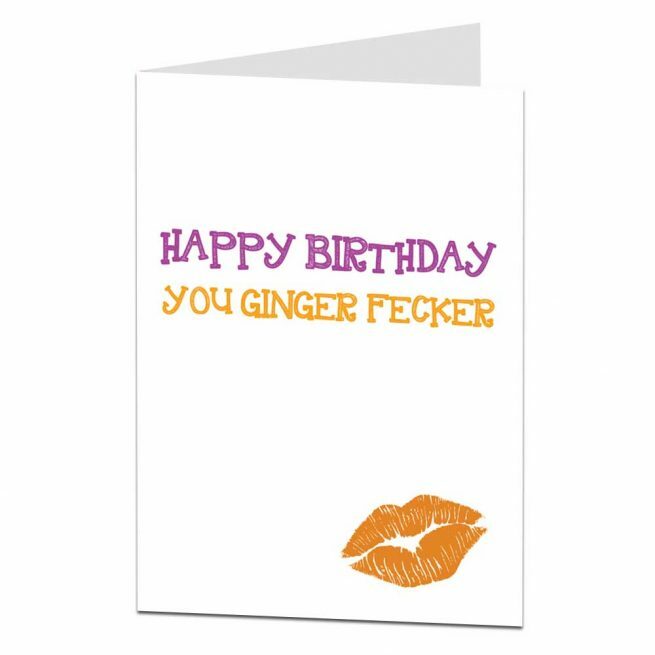 You’re sure to find the perfect birthday card for your special ginger here. The absolutely best part is that they won’t cost you a fortune and it doesn’t require hardly any effort to find the one you’re after and get it delivered to your house. 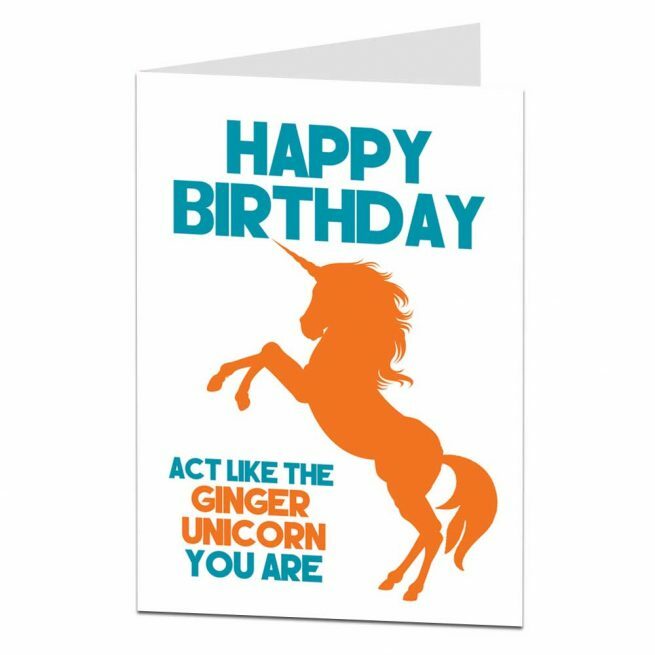 Slightly rarer than a ginger, the ginger birthday card is a hilarious way to celebrate your friend’s birthday that doesn’t require you to limit your poking fun of his or her flaming red hair. The best part about our funny ginger birthday cards is that you actually have a selection from which to choose; there are not just one or two options. You can mark this special moment in your ginger’s life with our help. Not only do we offer a wide selection of funny ginger birthday cards, but we also offer the most convenient shopping experience available. Our online card shop is neatly organized to improve convenience, and available for delivery straight to your front door. 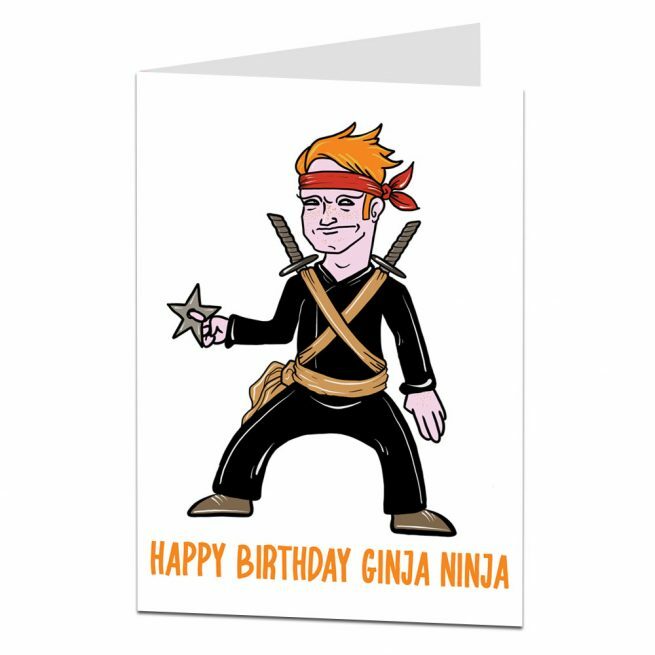 You won’t have to leave the house, dig through racks of cards, or even put on pants to find the perfect ginger birthday card; what could be more convenient than that? Now you can show your friend just how much you care while putting in the least amount of effort possible. The absolute best part about our funny ginger birthday cards (beyond the fact that we have more than one) is that they come at a reasonable price. We don’t overcharge you for the convenience of you being able to shop at home. We offer low prices on all our cards and even offer discounts when you purchase three cards or ten cards at once. Not only can you show your friend they’re important to you by refusing to let up on the ginger teasing even on their birthday, but you can do it with minimal effort at a low cost. 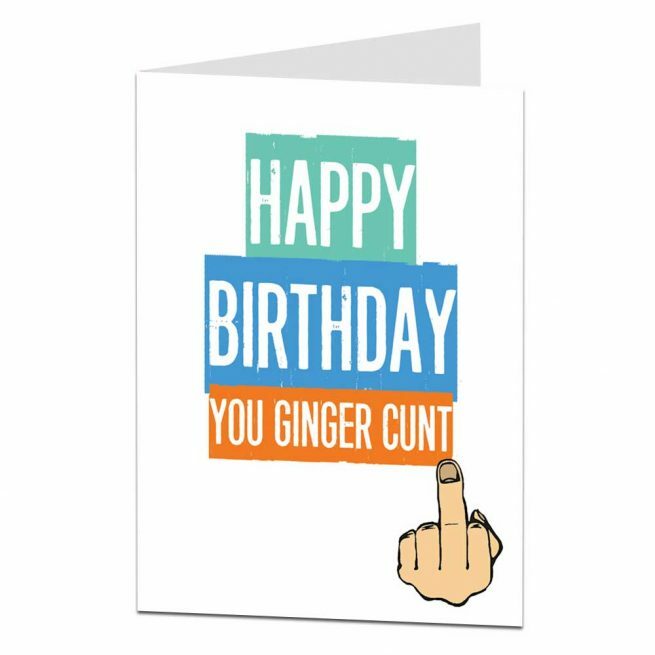 If you’re in the market for a funny birthday card to mark the special occasion in your favourite ginger’s life, we’ve got you covered. 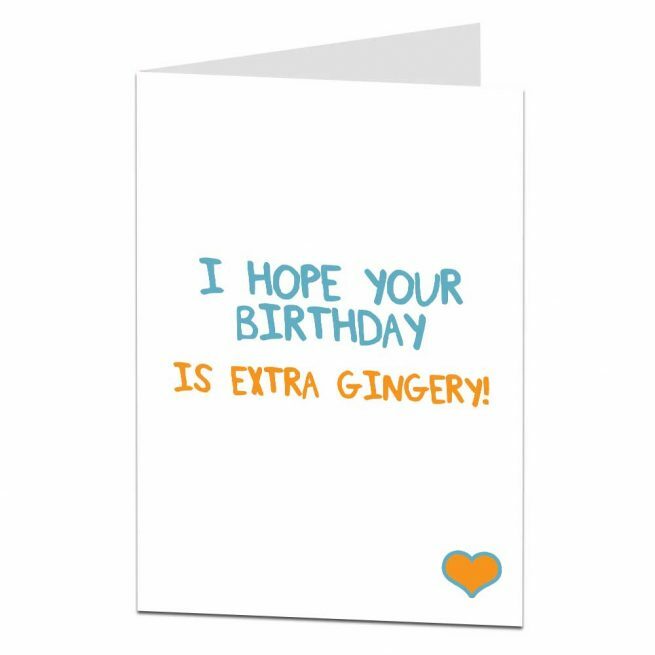 We offer a selection of hilarious ginger birthday cards that are all affordably priced, available from our online store, and can be conveniently delivered to your home. Our website is easy to use, and our products are conveniently organised so that you can find exactly what you’re looking for quickly and easily with no hassle. 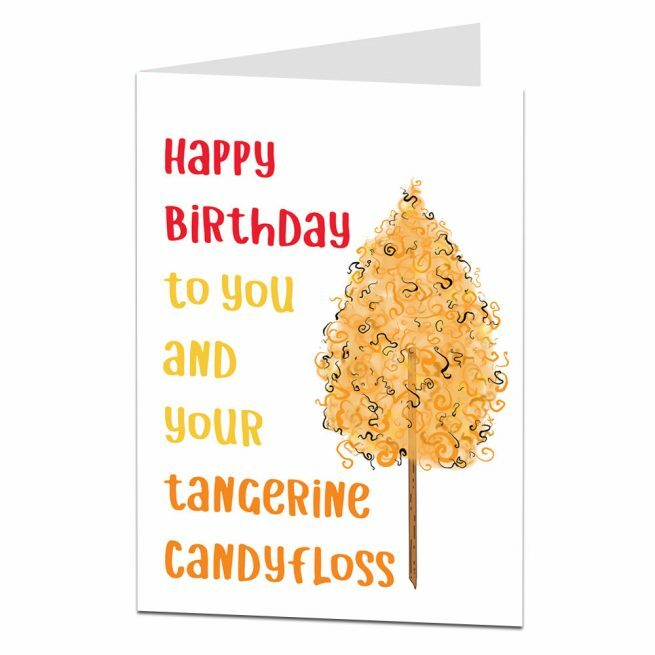 You’re sure to get a laugh out of our funny ginger birthday cards and your friend or family member will too.